Thomas White Hawk is a mix-blood Aztec/Lakota craftsman who shares his northern plains culture through his traditional and contemporary artwork. He hand carves traditional flutes of Western red cedar in the fashion of his heritage. 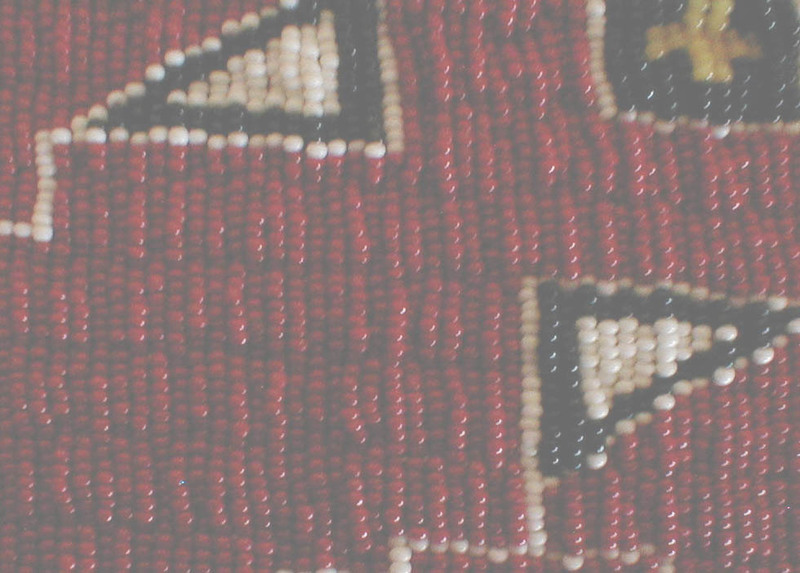 White Hawk also crafts a variety of other artwork such as parfleche boxes and bags, rattles, drums and bead work. Using Lakota lazy stitch and real elk sinew as thread, White Hawk creates beautiful warshirts, dresses, cradleboards, pipe bags, tobacco pouches and beaded deer, elk and buffalo robes. His museum quality reproductions and his original pieces have been exhibited in reputable galleries such as Eagle Plume's in Allenspark, Colorado; Skystone-N-Silver in Hobart, Indiana; Bear Creek Art Gallery in Indianapolis, Indiana; and One Earth Gallery in Lafayette, Indiana. Numerous powwows including the Chicago American Indian Center Powwow and the Red Earth Powwow in Oklahoma city have been places for the exhibition and sale of White Hawk's artwork. Recently, White Hawk completed an artist in residence at the Eiteljorg Museum of American Indians and Western Art in Indianapolis, Indiana.